Here is a list of open-source and paid-for audio editing software reviews and guides on how to use them. Find out which ones suits you and your music best before you buy or install one. Experts in the digital audio field have done all the digging in various audio programs so you don't have to. They share their experience with each product so you can learn about the program before you even start using it. If you've already installed an audio editing program and need help, look no further. Find the guide or tutorial you need right here. Our digital audio experts provide the basics of editing audio as well as advanced topics for experienced audio mixers. FL Studio has long been considered a beginner’s tool. However, with new editing features and a smoother workflow, it is now ready for the big leagues. Check the new upgrades in this software’s version 10 review. 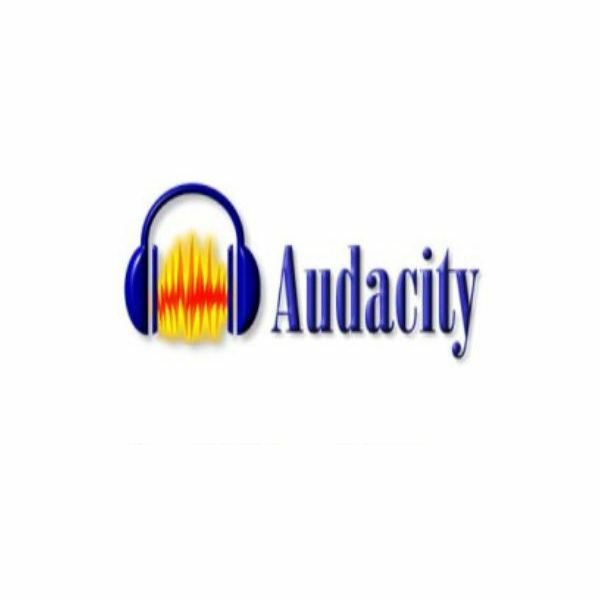 If you are new to recording and editing of audio files, it is best if you start using free digital audio recording and editing software. These applications can make you experienced enough to handle more sophisticated software. Drum machine software applications let you produce drum sounds and patterns quickly and efficiently. You can use these sounds and patterns to create songs right on your computer. Managing a recording studio can be tough especially if you have a lot of clients. Keeping up with a busy schedule can take out a lot from you so it is recommended that you use audio recording studio management software. Online drum machines are a great way to bring percussion to your computer without having to buy a huge drum set. 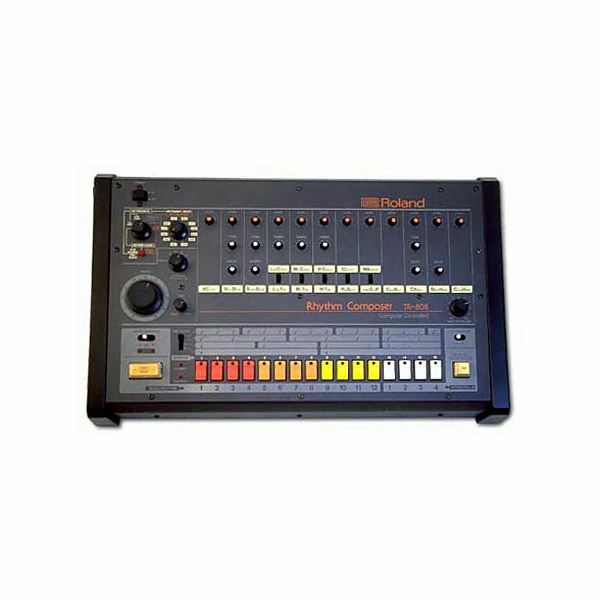 The best of these drum machines are available free of charge and do everything a real drummer can do minus the flip stick trick. Here are the best free online drum machines out right now. 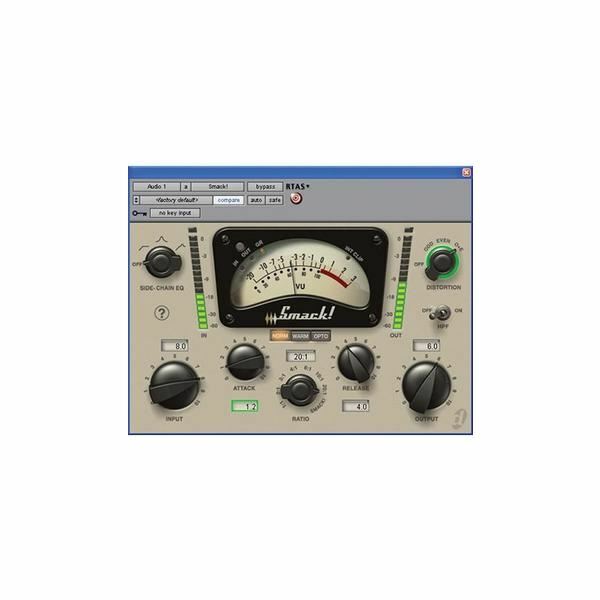 Channel strip software emulates the sound engineering tasks you can do on channel strip hardware. Some of them are used to enhance the signals that have already be enhance in channel strip hardware. Picking the right piece of audio transcription software depends on its main purpose. For transcription in a business or legal environment, more straightforward programs are better options. Programs that have more flexible features are better options for home users. 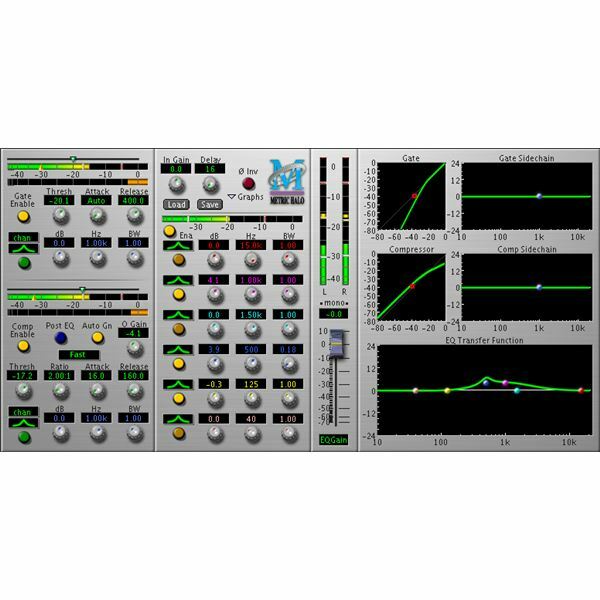 Steinberg Nuendo 5 is a mixing software that is flexible enough to be used efficiently in music recording as well as filmmaking. 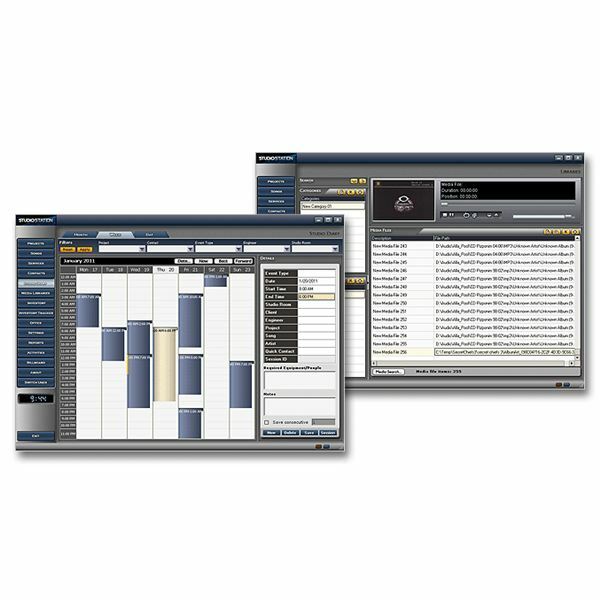 It offers a smooth workflow for recording engineers and post-production editors. LMMS is a piece of software that lets users compose, edit and produce music for free on the Linux platform. 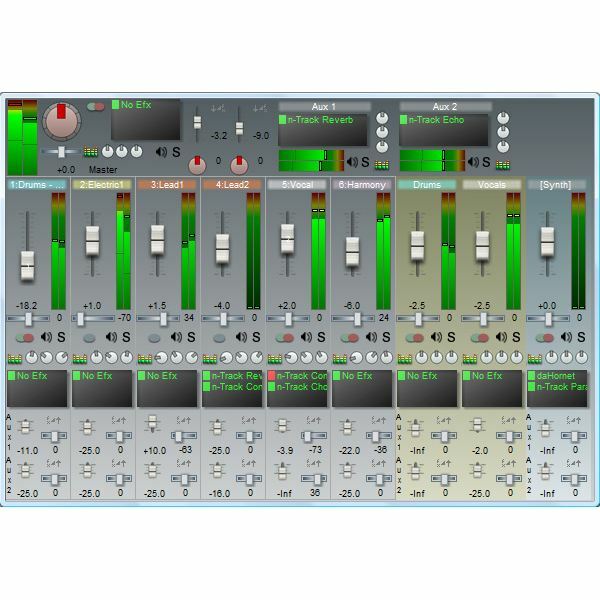 It offers a slate of features and a clean interface that makes the entire music production process efficient. 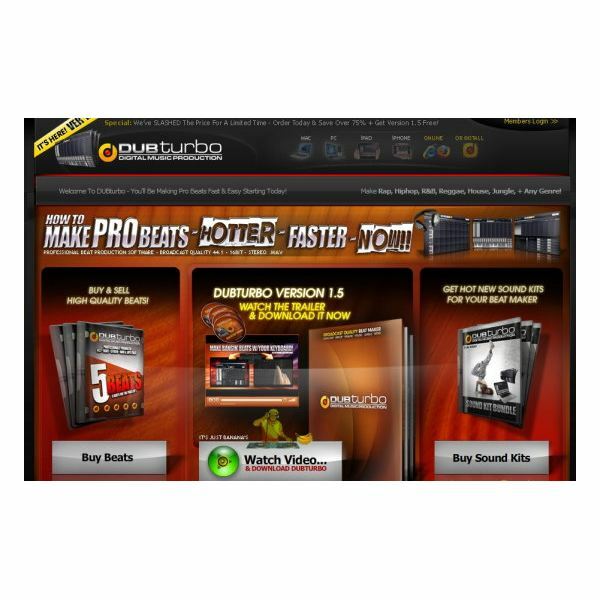 Audio studio recording software have features that make music production more efficient. Thanks to their range of tools and capabilities, musicians can record, mix, edit and export pieces of audio with great quality in a quick manner. 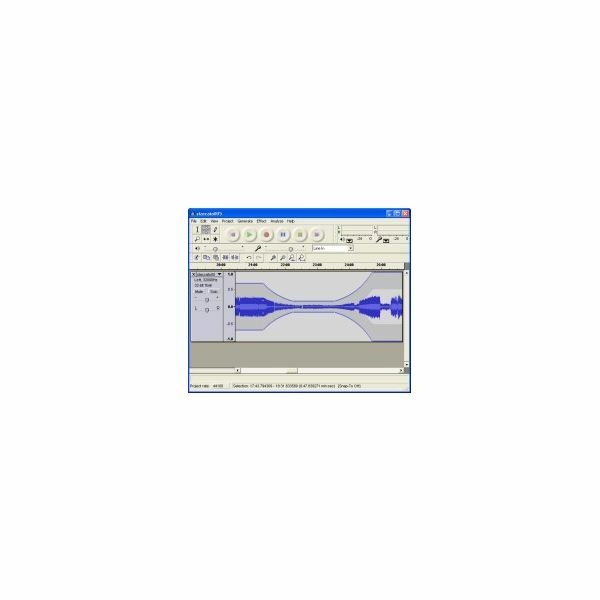 There are many different free programs that you can use to record your voice into an audio file. In this article we’ll look at several options that will get the job done, ranging from extremely simple programs to powerful audio editing tools. Audio capture software is of course used to record audio. However, most of these programs also have editing tools that range from the basic to the sophisticated. Here is a look at 5 audio capture software programs worth checking out. 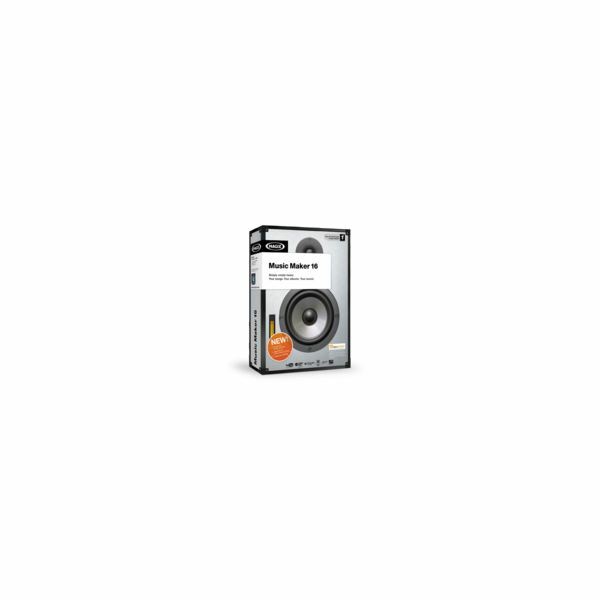 If you are looking for good audio converter software, you should look for one that can handle the most number of audio file formats. 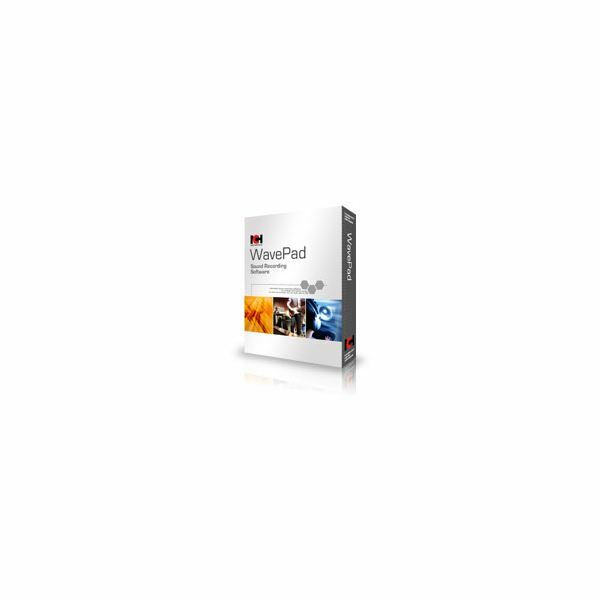 Batch conversion and audio extraction from video are also valuable features of these software. Digital audio transcription software is great for transcribing audio files, converting audio files to text files, and is especially useful for typists. Here is a look at five great programs. Audio editing programs can be used for several tasks, like creating or recording music, converting file formats or for editing music. This article covers the best audio editing software programs available to assist you in deciding which program suits your editing needs.